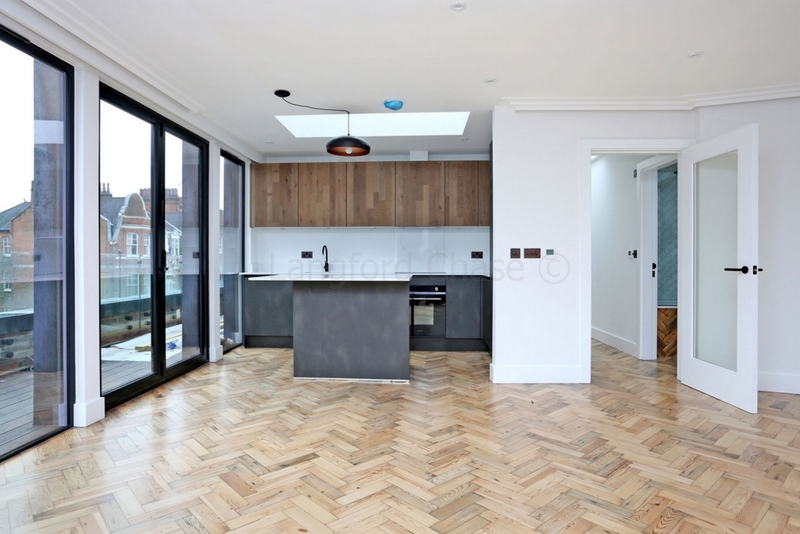 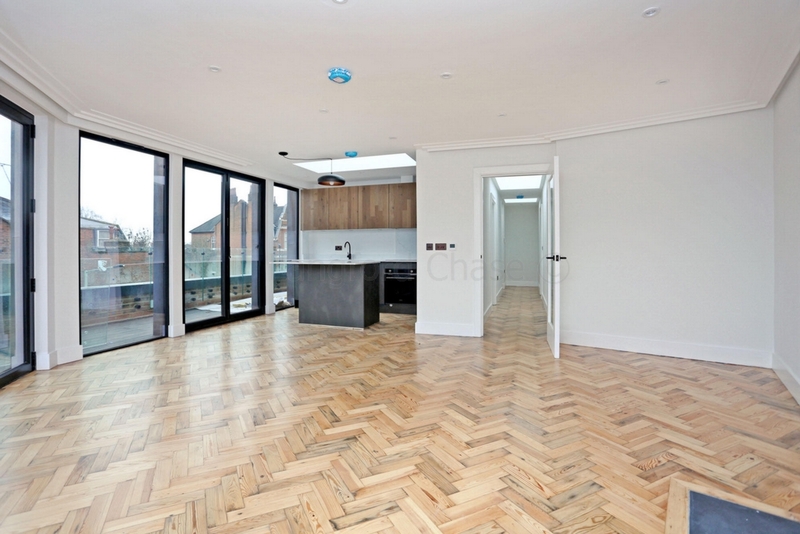 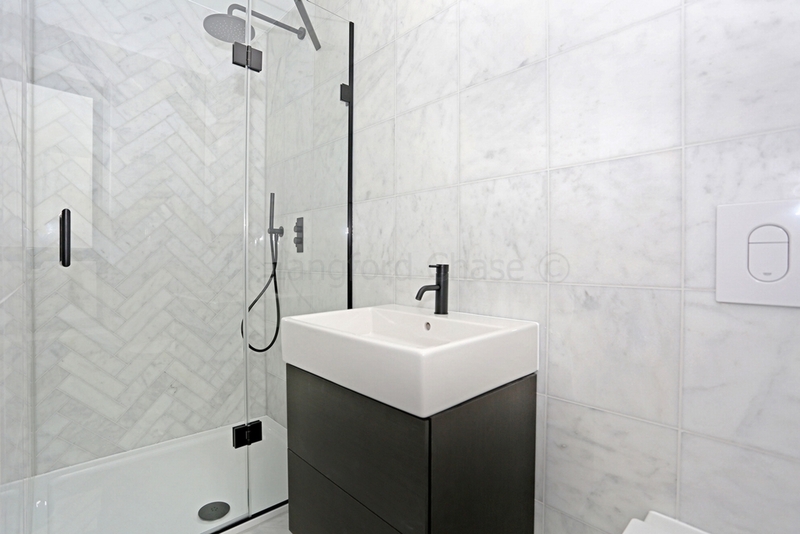 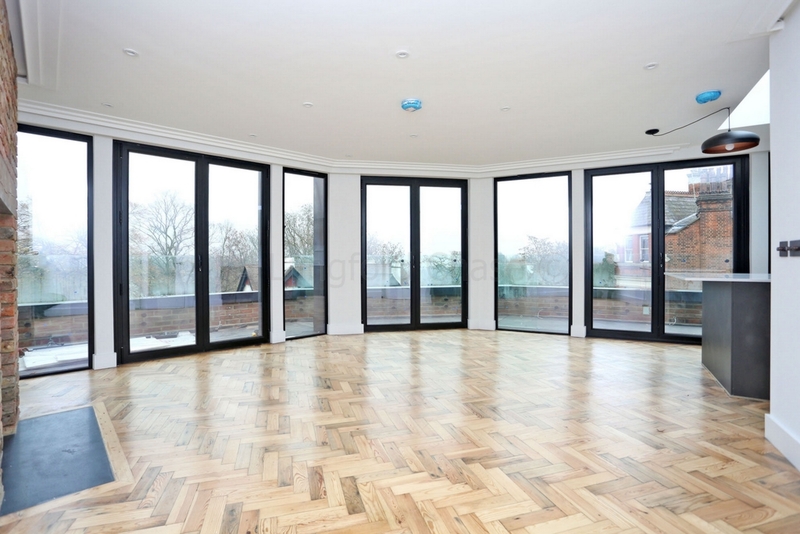 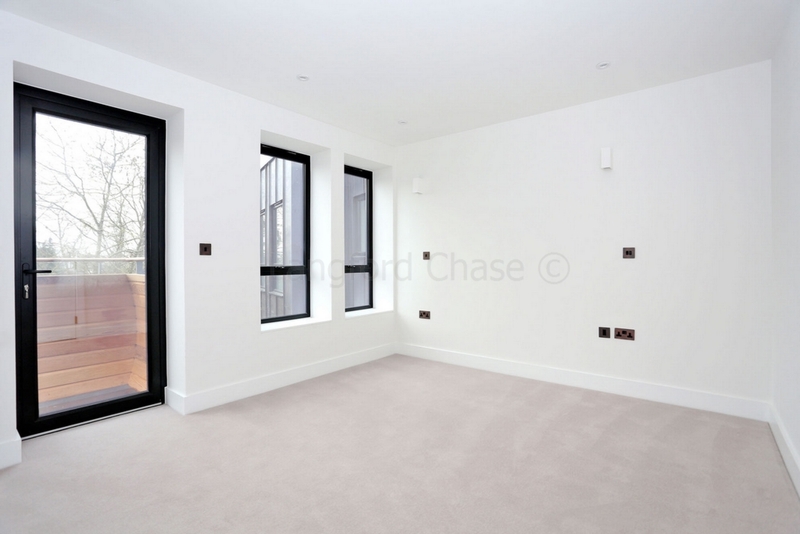 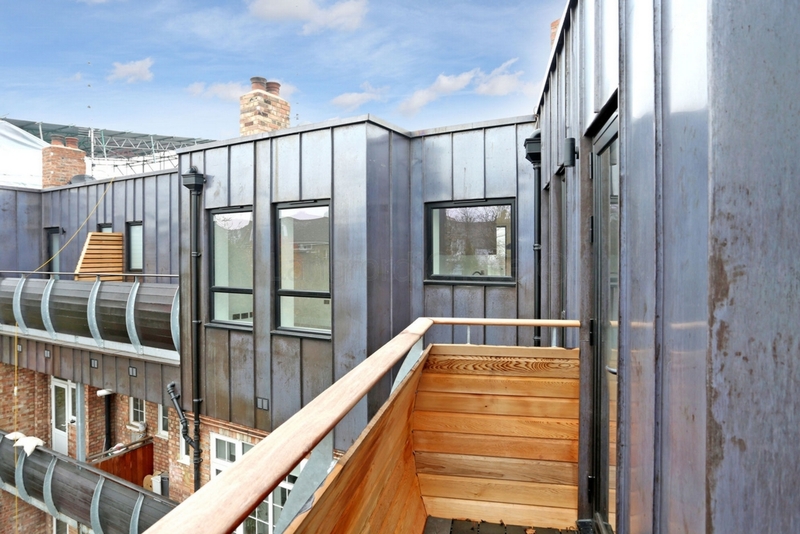 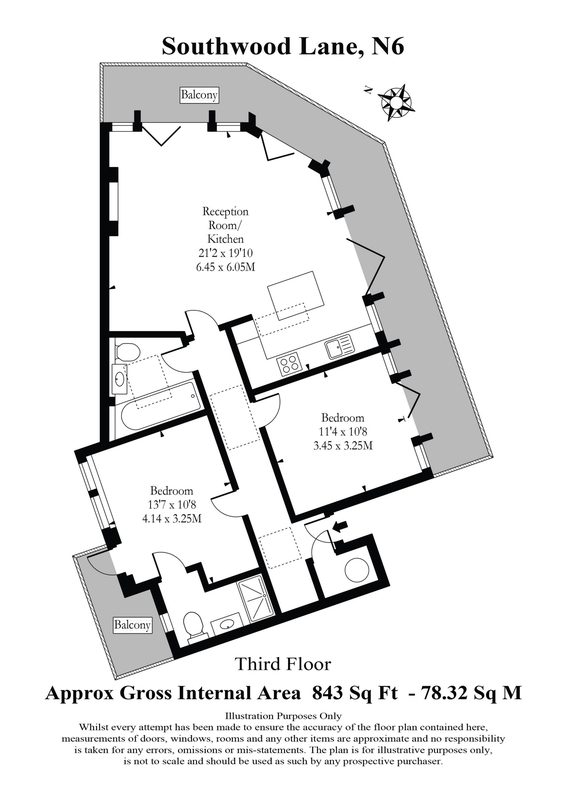 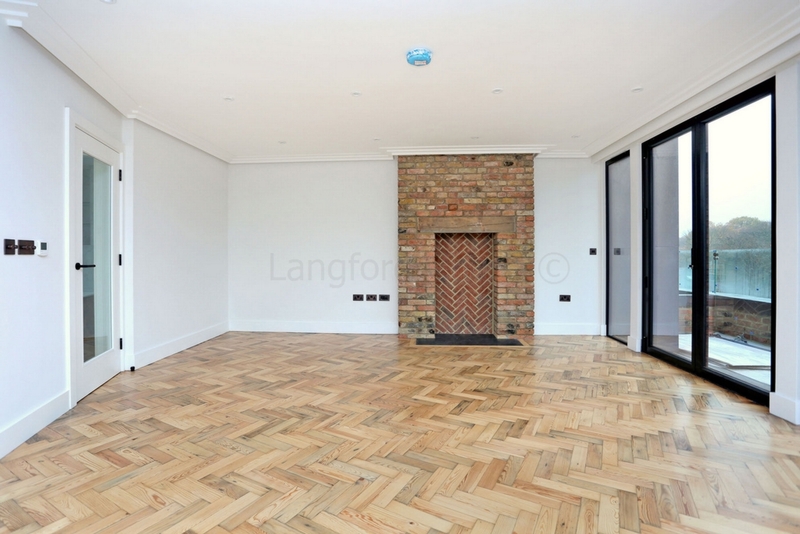 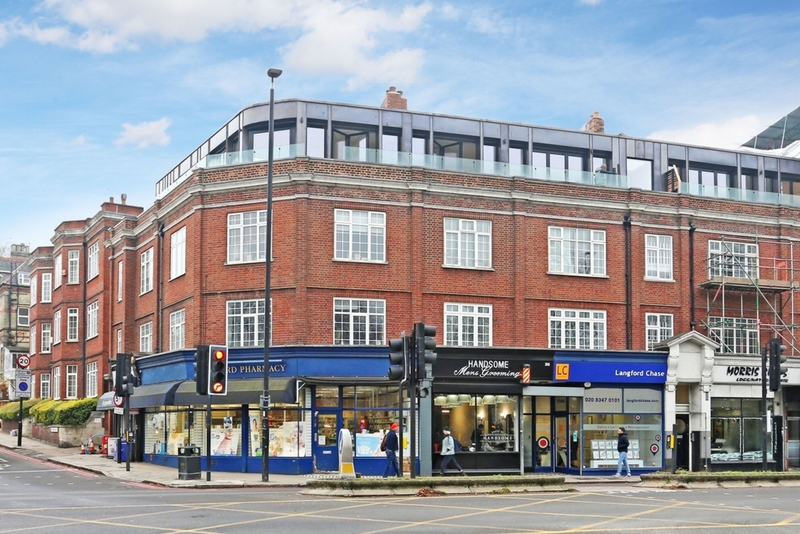 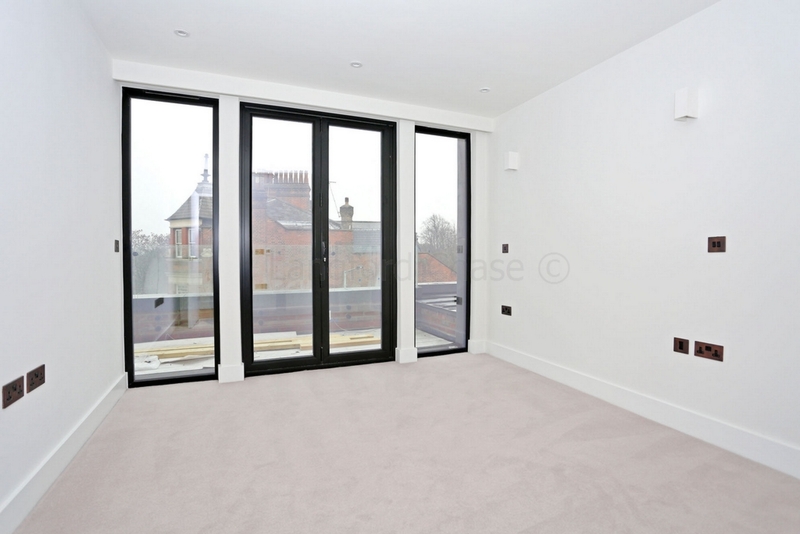 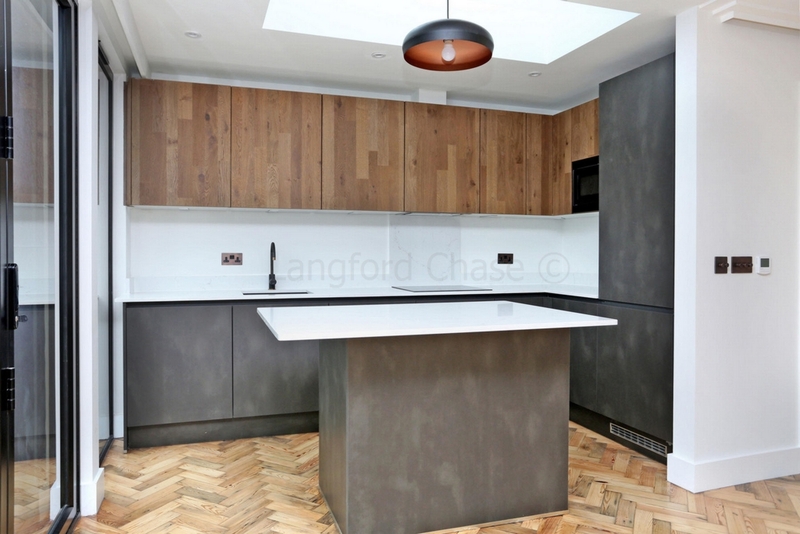 A stunning newly built 2 double bedroom penthouse apartment offering approximately 850sq feet of accommodation with private terraces, situated only moments from Highgate Woods. 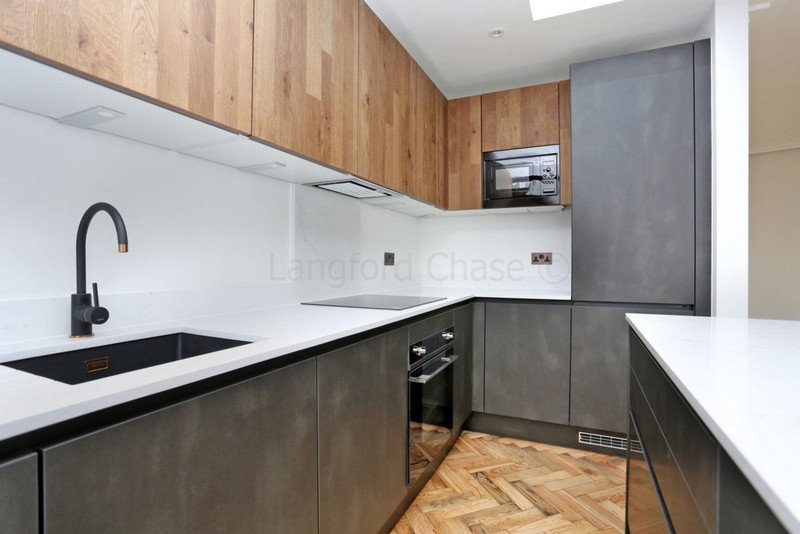 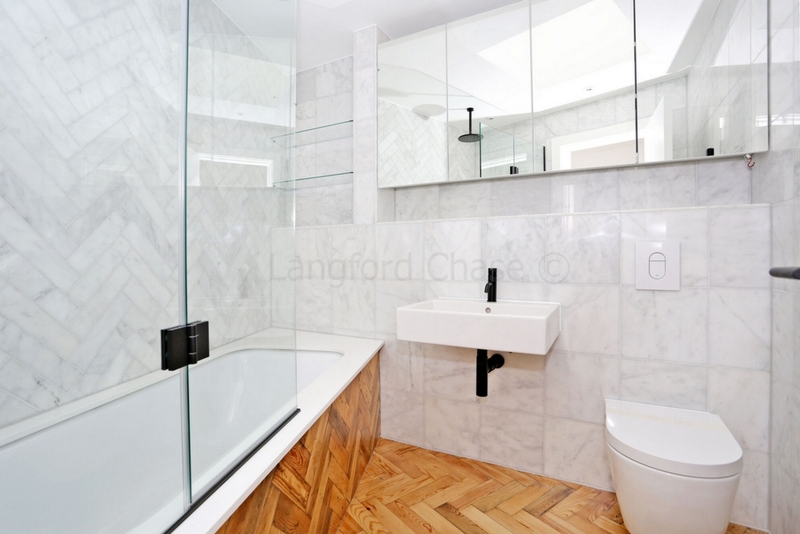 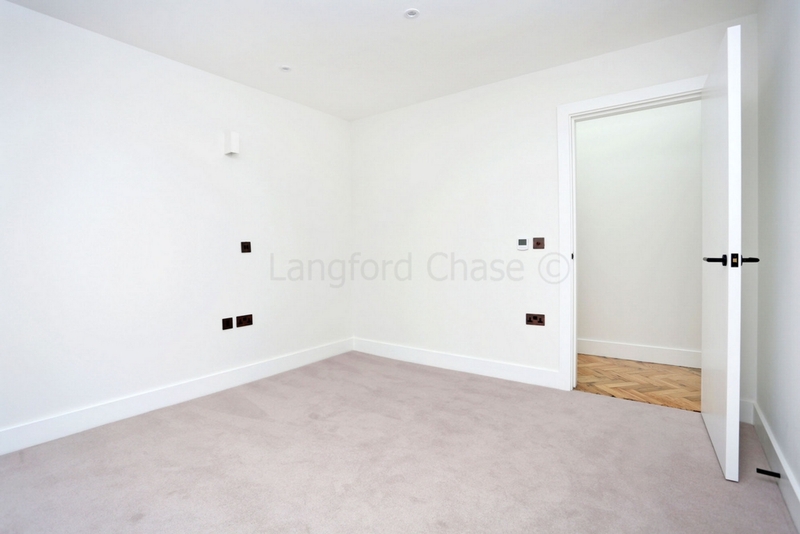 The property is finished to a high standard throughout and benefits from 2 bathrooms, parquet flooring, German designed kitchens and is ideally located for transport links and local amenities. 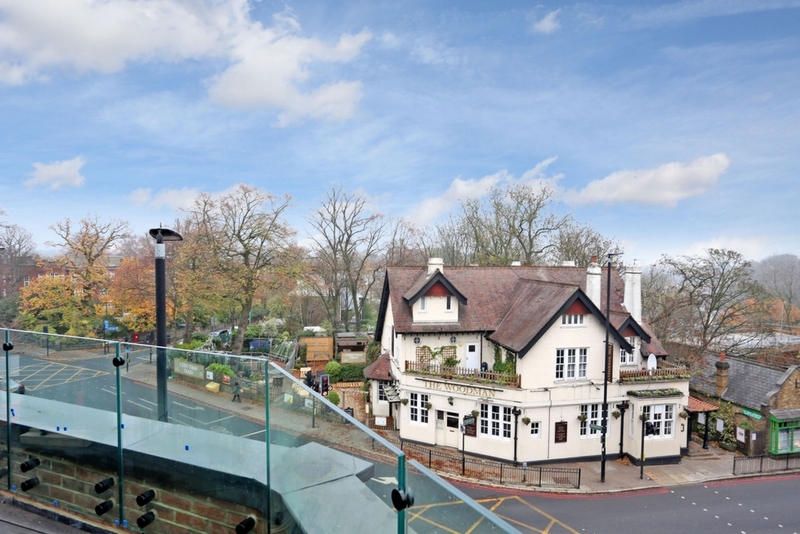 Highgate underground is just across the road and Highgate Village is a short walk away with it many eateries and boutique shops. 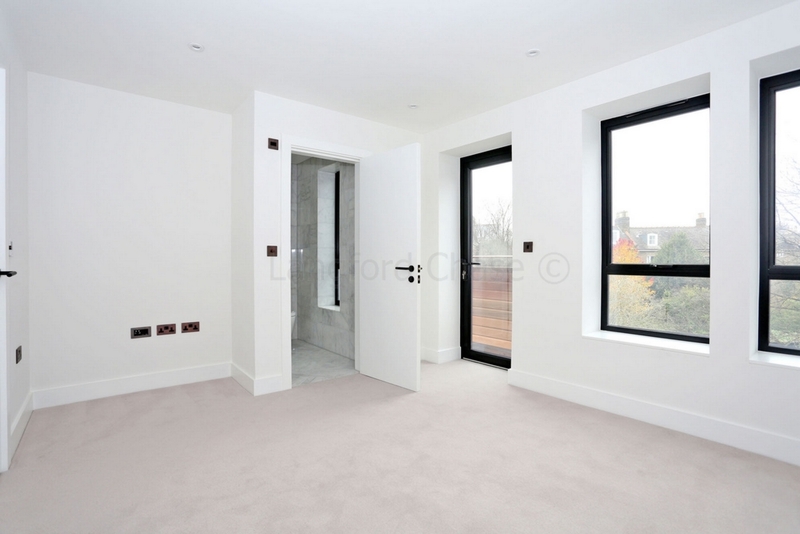 Haringey Council tax band D £157.80 approximately per month.